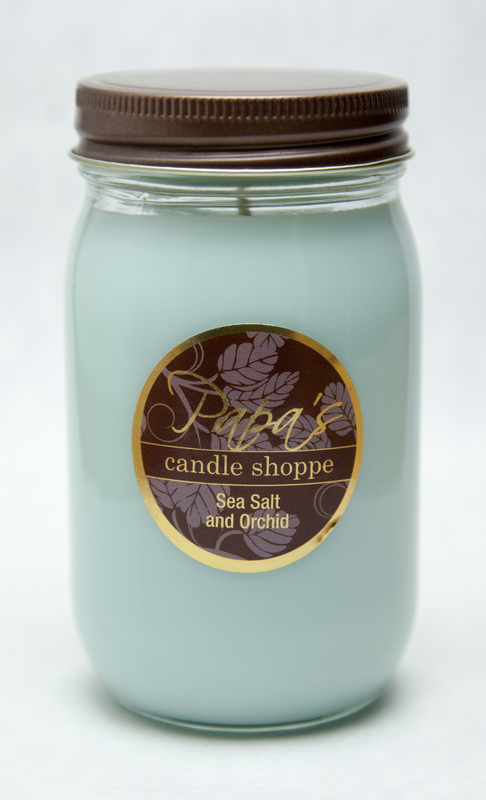 Makers Of Soy Candles - Papa's Candle Shoppe. : February is the Month of Romance. Welcome to Allumi, Buy luxury candles & diffusers online. 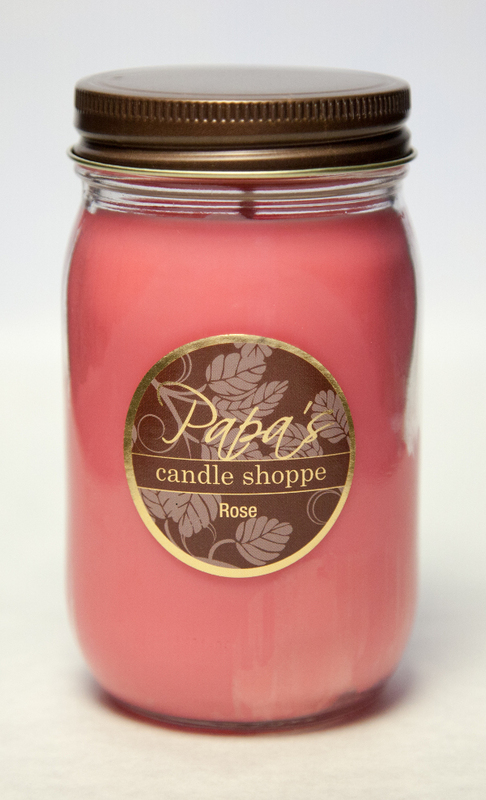 We offer the best Candles, room fragrance burners & fragrance gift set. Get the best Candles and home fragrances.